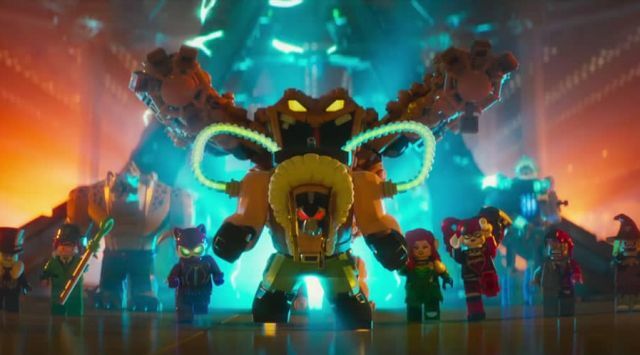 It’s no secret that The LEGO Batman Movie draws on the lengthy history of the Dark Knight and scrapes the bottom of the barrel as far as his villains. That in mind, we’ve picked out every Batman villain that appears in the film and outlined their history, no matter how brief, in the gallery below! Which of the obscure Batman villains below are your favorite? Sound off in the comments!